I just love when a designer thinks outside the box in terms of theme and designs. Jibri’s Fall collection does just that. 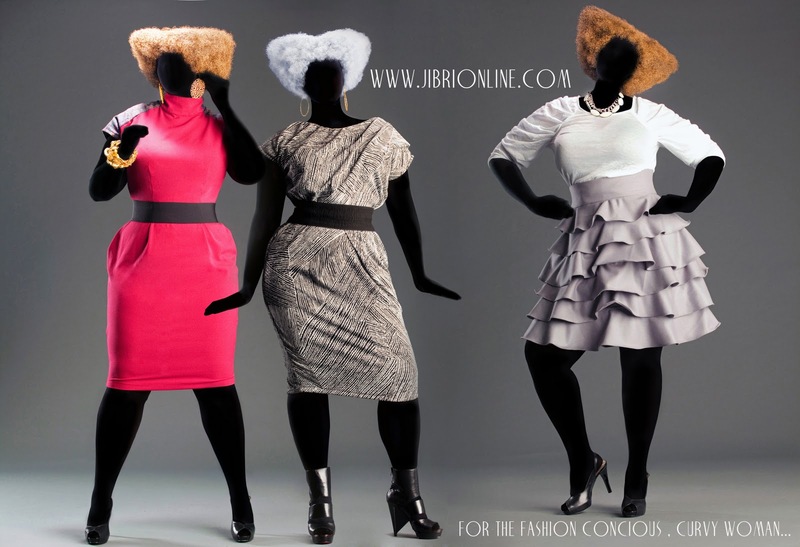 Titled “The Third Floor” this collection is nothing less than perfection. We all know what it’s like on the lower floors in department stores like Saks, Henri Bendel, and Neiman Marcus, it’s all glamour, sophistication, and pure luxury. Jibri’s designer Jasmine Elder is giving us curvy girls that third floor feeling with her bold designs in rich color, texture, and fabulous structure. What I love about Jibri’s designs is that they always focus on showcasing curves instead of hiding them. Her looks are chic, sophisticated, and always has a few trendy pieces incorporated. All SC has to say is well done.